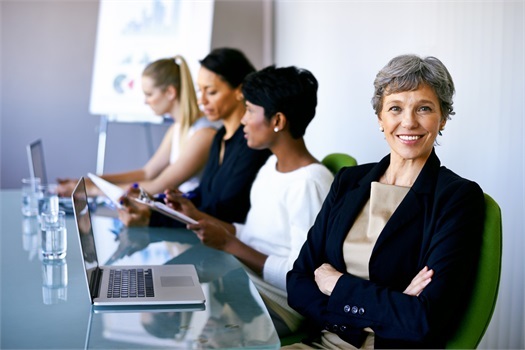 Careers for Women | Navigon Financial Group, Inc.
What makes this career different? A chance to make a lasting difference! At Navigon Financial Group INC, we are looking for entrepreneurial-minded, success driven women to join our team of financial advisors. Women who are dedicated to being the trusted advisor for their clients and help them create cohesive and sound financial plans. We offer a base salary plus commissions, a flexible work schedule, high income potential and a rewarding work-life balance. As a member of the Navigon team we will provide you with all the essential resources and tools needed to effectively maximize your skills and potential. To help you succeed we pair our new advisors with mentors and experts to maximize learning and provide up-to-date knowledge to clients. As your clients trusted advisor we help you work with their entire team of advisors such as lawyers, accountants and consultants to help clients have a comprehensive plan in place to help make their financial dreams into reality.